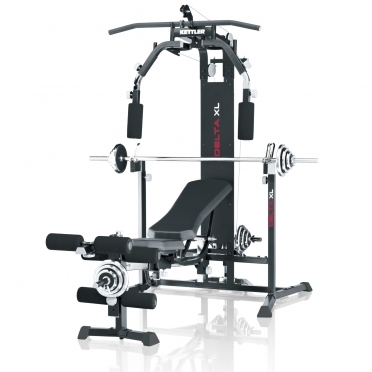 Buy your Ab and Back trainer online with free shipping and secure payment! The combination Ab and Back trainer lets you effectively train your core at home for better posture and less strain on your spinal. 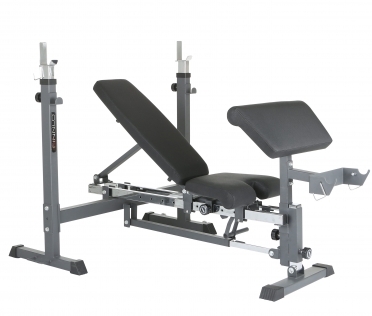 The Ab and Back trainer's advantage over the competition is that it lets you optimally position your body to target different areas so that you can get rock-hard abs, back muscles and glutes all with the same machine. More and more people suffer from back pain. 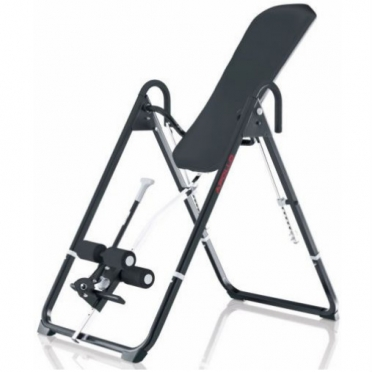 In order to ease back pain, orthopedists recommend the so called inversion training - i.e., with the Kettler Apollo inversion table. Hang head over feet on the Kettler Apollo inversion trainer, the spinal disc is relieved while exercising with the back trainer. Tensenesses are loosened up, back muscles are relieved. 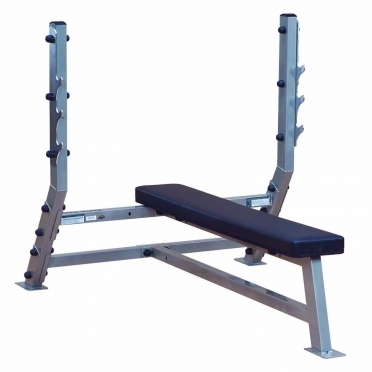 The Body-Solid Pro ClubLine Decline olympic weight station features a sturdy 5 x 7.5 cm 11 gauge steel frame with a protective powder coat finish. This unit has durable 1 cm thick zinc-plated "gun rack" bar racking tabs designed to protect the frame uprights from harmful bar contact that can lead to scratches, exposing the steel to the elements causing rust and corrosion. 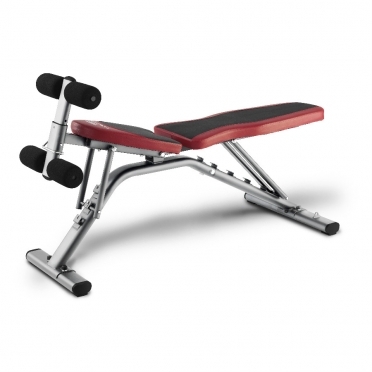 This workout bench also uses double-stitched upholstery and is virtually maintenance-free, aside from periodic cleaning. 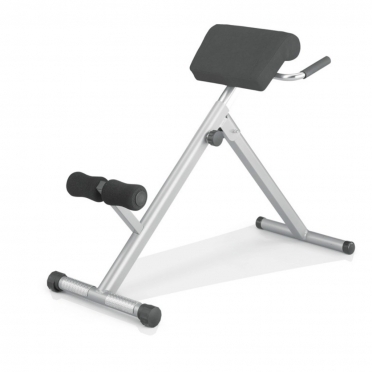 The Body-Solid Pro ClubLine Flat olympic weight station features a sturdy 5 x 7.5 cm 11 gauge steel frame with a protective powder coat finish. This unit has durable 1 cm thick zinc-plated "gun rack" bar racking tabs designed to protect the frame uprights from harmful bar contact that can lead to scratches, exposing the steel to the elements causing rust and corrosion. 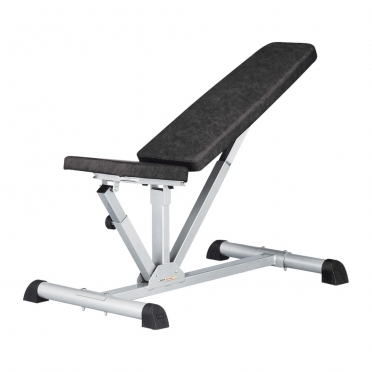 This workout bench also uses double-stitched upholstery and is virtually maintenance-free, aside from periodic cleaning. 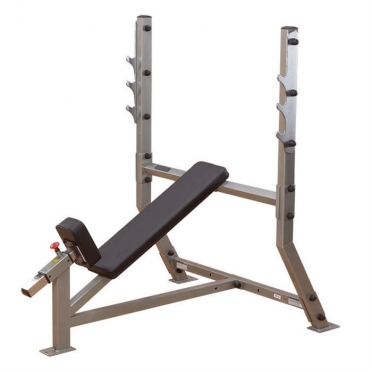 The Body-Solid Pro ClubLine Shoulder press olympic weight station features a sturdy 5 x 7.5 cm 11 gauge steel frame with a protective powder coat finish. This unit has durable 1 cm thick zinc-plated "gun rack" bar racking tabs designed to protect the frame uprights from harmful bar contact that can lead to scratches, exposing the steel to the elements causing rust and corrosion. 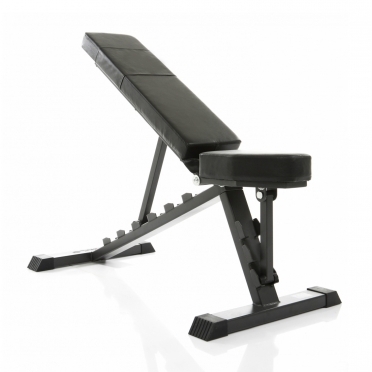 This workout bench also uses double-stitched upholstery and is virtually maintenance-free, aside from periodic cleaning. 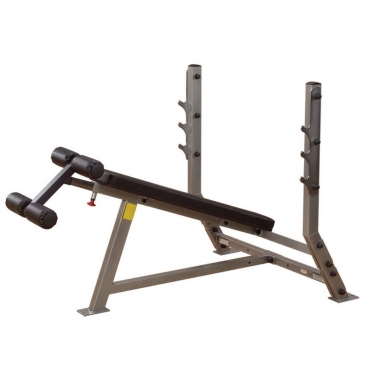 The Body-Solid Pro ClubLine Incline olympic weight station features a sturdy 5 x 7.5 cm 11 gauge steel frame with a protective powder coat finish. This unit has durable 1 cm thick zinc-plated "gun rack" bar racking tabs designed to protect the frame uprights from harmful bar contact that can lead to scratches, exposing the steel to the elements causing rust and corrosion. 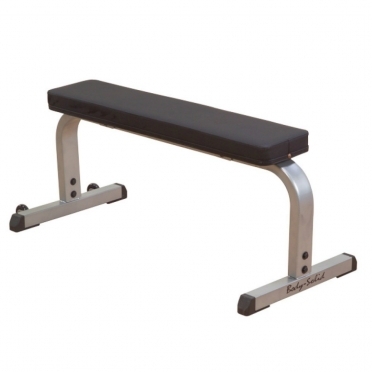 This workout bench also uses double-stitched upholstery and is virtually maintenance-free, aside from periodic cleaning.